There are reports today of an Airbus reconnaissance-style drone crashing near the Australian outback town of Wyndham. Airbus has confirmed to the Australian Broadcasting Corporation (ABC), that one of it’s aircraft involved in an experimental flight for the UK Ministry of Defence ended earlier than planned in March due to adverse weather. While Western Australian and Australian authorities “remain tight-lipped,” there were claims that Facebook was involved with the flight, but that has been denied. Wyndham is more than 2000km from the Western Australian state capital of Perth, and according to ABC has been used by Airbus as a base for it’s high-altitude Zephyr drone since December. 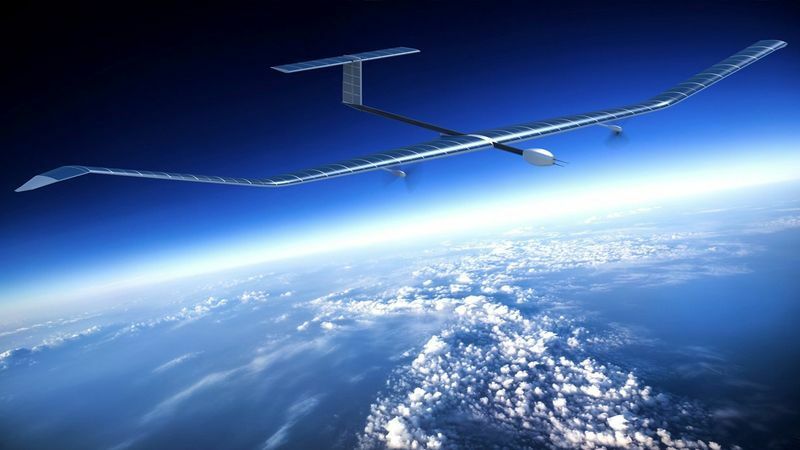 The drone has a wing span of 25 metres, is solar powered and flies at more than 65 000 feet.